Warren Conference Center in Ashland Massachusetts houses the location to be able to capture some of the Best Wedding photos in the area. I have found some really unique spots at the Warren Conference Center. 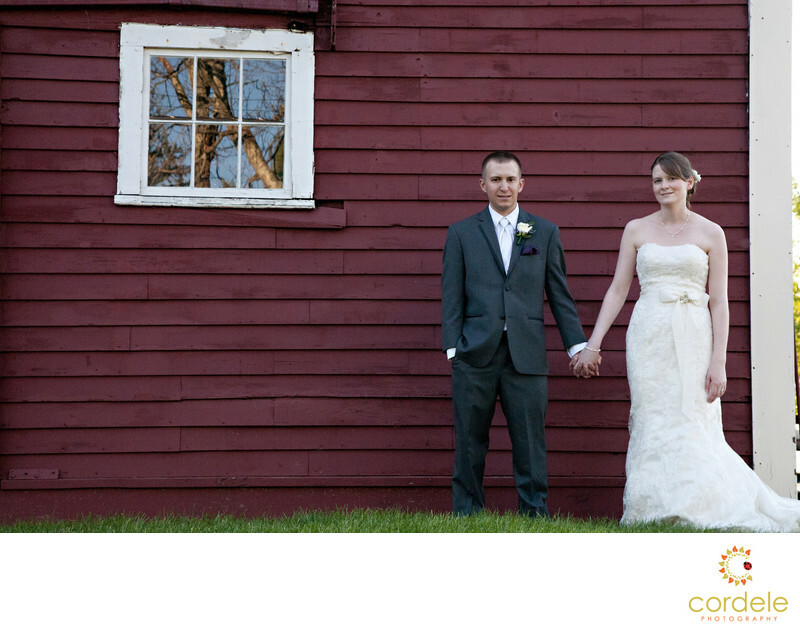 Their red barn makes for such a great spot with a bride and groom wearing white and black. A little known fact is that it's named after the inventor of the digital clock, Henry Warren. His wife is the one that donated the acres of land to Northeastern University where it has stayed. Not only only do they host weddings, but the Warren Center also hosts corporate events and private retreats. Located near Ashland State park, if you can't find a spot for photos on their 100 Acres you can head over to the state park! Location: 529 Chestnut St, Ashland, MA 01721.